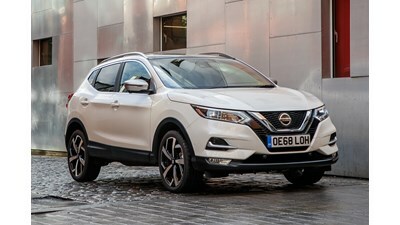 CAR REVIEWS Can the UK's best-selling crossover be improved by a mid-life overhaul? CAR REVIEWS It’s just about to get a facelift – worth hanging on for? 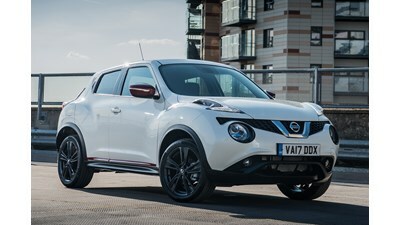 CAR REVIEWS Diesel engine pushes up the price of the new Nissan Micra - is it worth the extra cash?